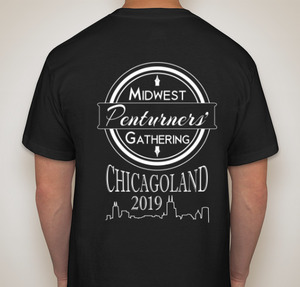 The International Association of Penturners (IAP) is an organization that recognizes pen making as a craft with unique and distinctive character. Pen making encompasses a vast array of techniques, materials, technical knowledge, and novel approaches to produce a functional, aesthetically appealing writing instrument. The goal of the IAP is to give pen makers a place to enhance their skills, share experiences, and promote the art of pen making. 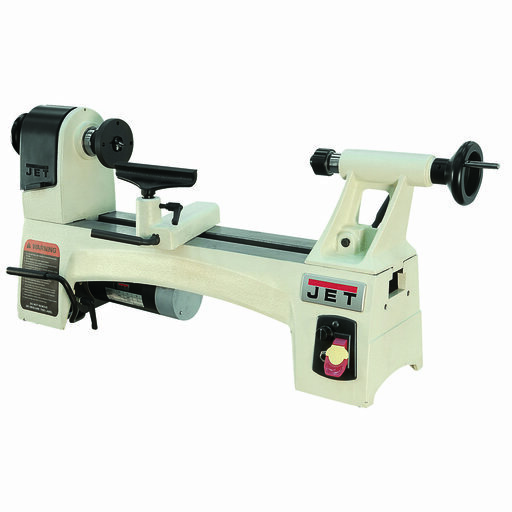 JET Tools, owned by JPW Industries, is committed to being the supplier you can depend on for the epitome of quality, innovation and Service. JET Tools has worked hard to make this a reality that has been ongoing since we introduced our products more than 50 years ago. 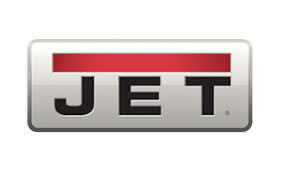 With JET Tools being used by manufacturing professionals in plants, machine shops and workshops across the United States, we knew we could bring the same quality and reliability to another very important customer - You. 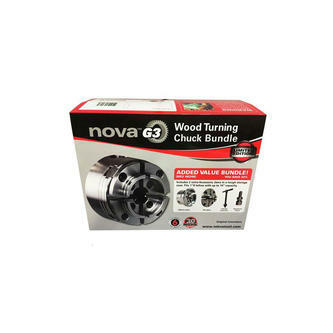 Looking for breakthrough turn outs for your builds, finishing and ding dent repair? Look no further! 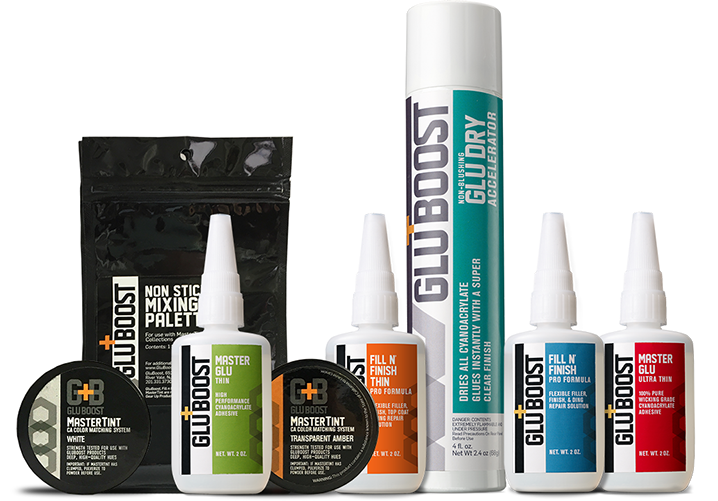 The GluBoost professional system provides flawless results that industry elite rely upon daily! Take the Gluboost Challenge!! !